We are working on upgrades to our site… for retailers you will receive an updated password, for all other customers you can look up a retailer near you, just type the zip code for your area. 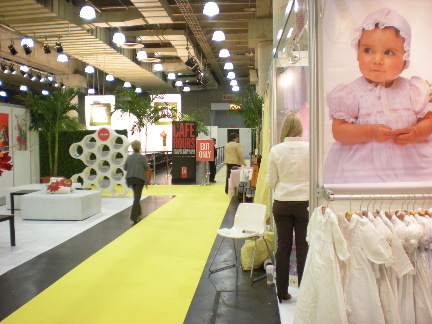 Our New Spring 2012 line filled with lots of pastels and bright color flower patterns can be seen at trade shows for retailers… we will post preview for all to see, coming soon to our blog page! Some of our mini models of the event to benefit Nathaniel’s Hope… we are so grateful to all those who helped make the event a very special one, to all our wonderful sponsors who pulled together and went far beyond our expectations!! Thank you Rudy & Marta from RM Photography for the beautiful pictures… coming soon, Marilyn from Cakes with L.O.V.E for such a beautiful and delicious cake!! We also would like to thank Giovanni from Napolitaly Italian Pizza for providing everyone with great food! Nancy Quinn our MC for the event from CristoNet TV and the outreach program Una Mano Amiga… a helping hand, we are truly grateful, Blessing Balloons for the beautiful decorations, Jamilet Dacal owner of Children Boutique Ideal Kids Canastilla for co hosting the event, Frank from Brand Partner Designs for the invitations and promotions, Abby’s Hallmark for donating the beautiful Vera Bradley Bag, Marie from JW Hair Salon for donating her time and doing amazing hair and makeup, to our Honor Guest Marie & Tim Kuck founder of Nathaniel’s Hope and to those wonderful parents of the most amazing kids who walked the runway for a great cause… THANK YOU ALL!! !